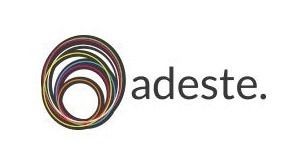 ADESTE PROJECT is the first edition of Adeste. It was a Leonardo Da Vinci project – Development of Innovation, co-financed by the European Commission. Pooling the resources and expertise of 10 partner organisations in 8 countries, ADESTE developed and trained a new European occupational profile in the fields of arts and culture: the “audience developer”. Many of our partners took part in this previous edition. By surfing through the website content, you can find details on the project activities, as well as the publications of the results, special resources and useful links on the innovative issues of cultural audience engagement, audience building, active participation and active spectatorship!